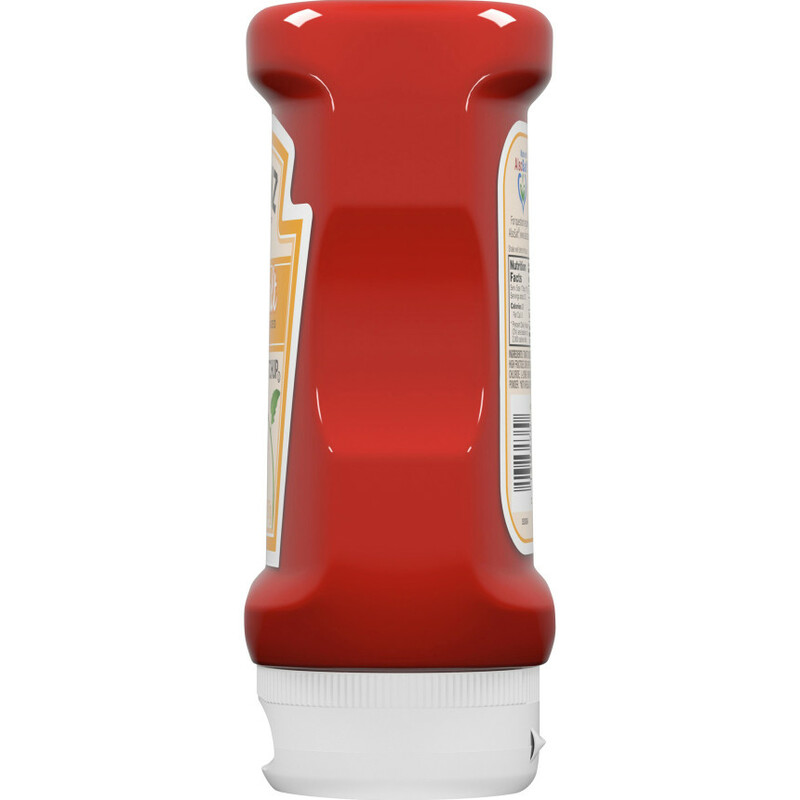 Our classic thick and rich ketchup seasoned with AlsoSalt®, a great-tasting salt alternative, for 96% less sodium than regular ketchup. 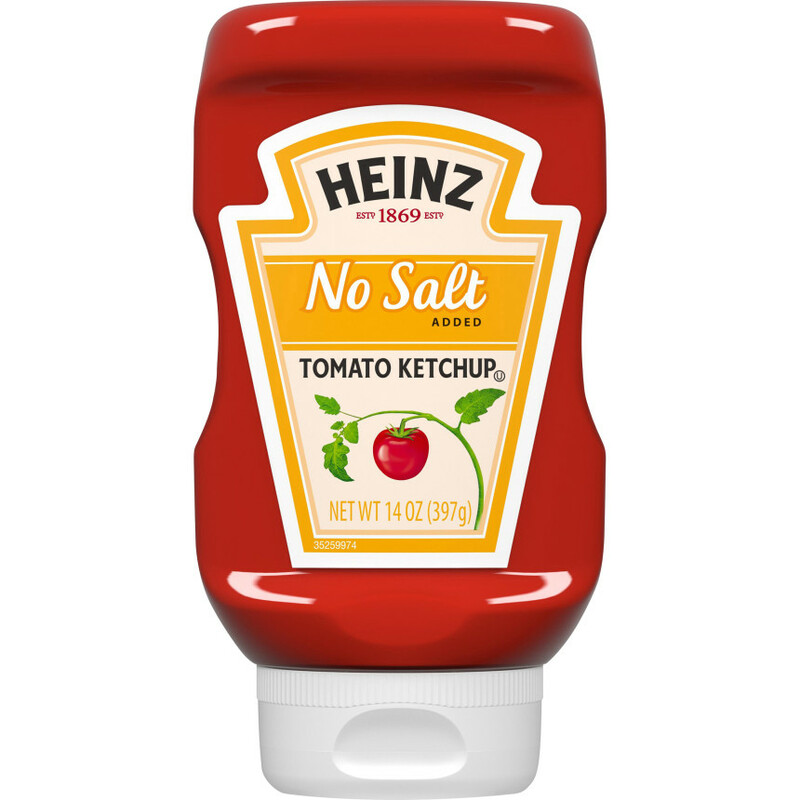 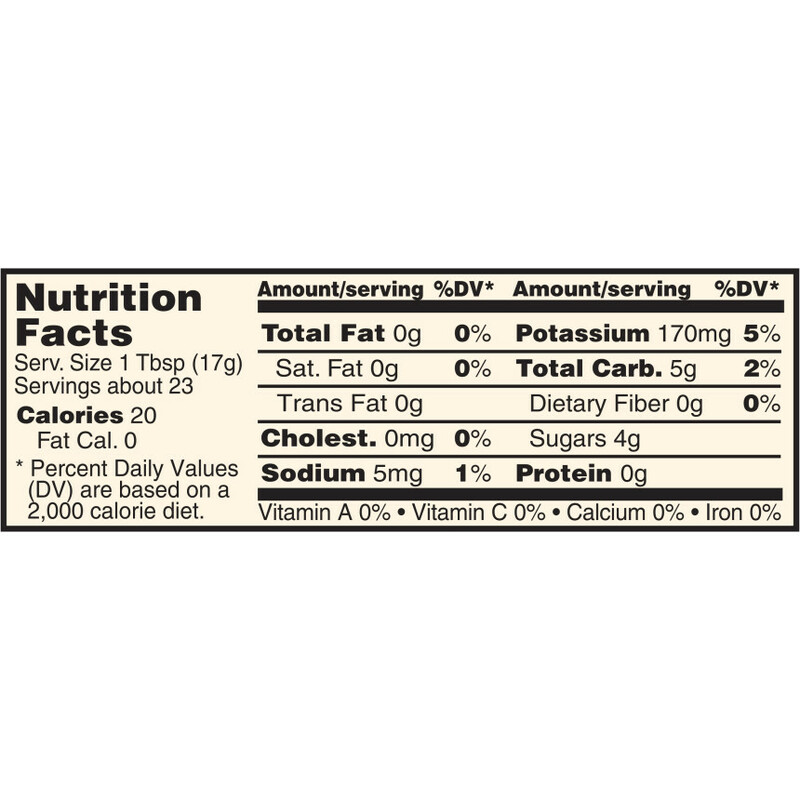 TOMATO CONCENTRATE FROM RED RIPE TOMATOES, DISTILLED VINEGAR, HIGH FRUCTOSE CORN SYRUP, CORN SYRUP, *ALSOSALT® SALT SUBSTITUTE (POTASSIUM CHLORIDE, L-LYSINE MONOHYDROCHLORIDE), NATURAL FLAVORING, SPICE, ONION POWDER. 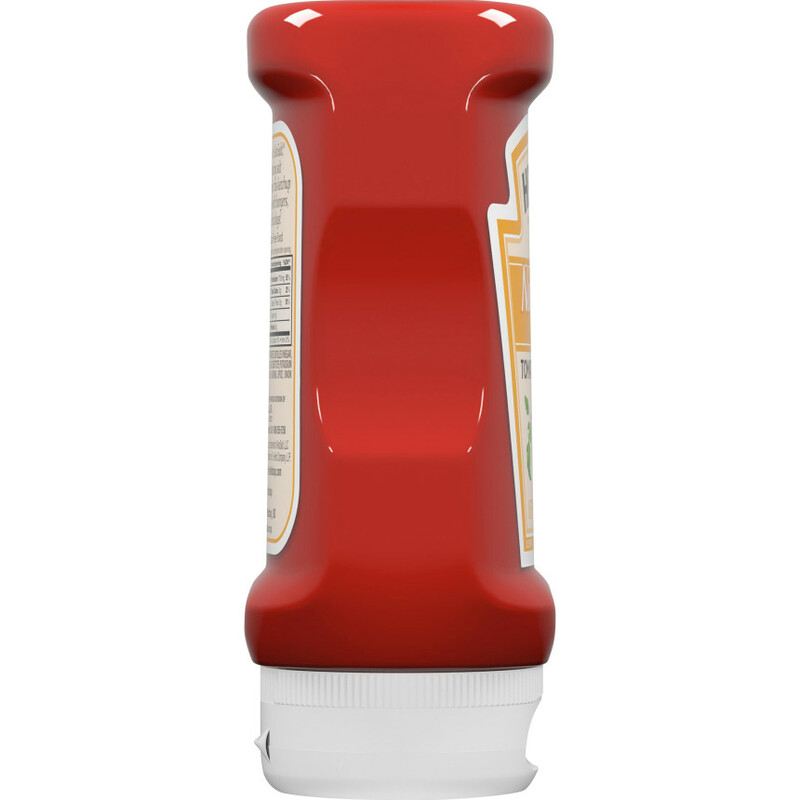 *NOT IN REGULAR KETCHUP.